The British monetary system was undoubtedly complicated. 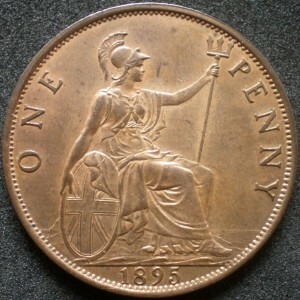 A pound was divided into 20 shillings, a shilling into 12 pennies, or pence. But the working classes, and even many middle-class folk, had little contact with pounds. Ordinary Victorians drew their wages and salaries, paid their rent, bought their groceries – in fact lived their lives – in shillings and pence. Silver coins began with the threepenny piece, commonly called the thruppenny bit. Next came the sixpence and the shilling. The sixpence was a small coin, about the size of a dime. 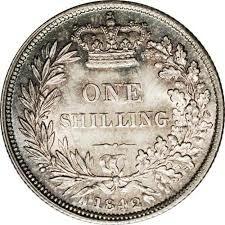 The shilling, as mentioned above, was worth 12 pence, and there were 20 in a pound. In “The Red Circle” a landlady named Mrs. Warren told Holmes she charged fifty shillings a week for a two-room suite – in other words, two pounds, ten shillings. Sums less than four or five pounds were often expressed in shillings. The youth pondered for a moment. “I’d like a shillin’,” said he. 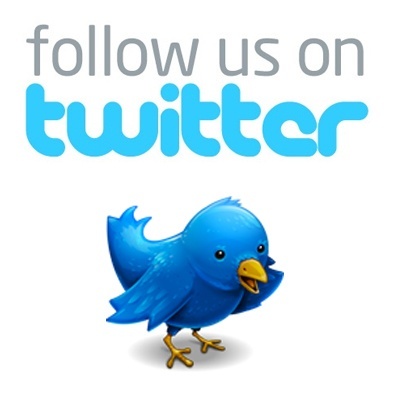 “I’d like two shillin’ better,” the prodigy answered, after some thought. The crown was worth five shillings. There is no mention of it in the Canon, which is not surprising because people avoided it. It was big and heavy, and not convenient to carry in the pocket. Dividing the shilling into twelve pence made for complicated transactions. People had to become adept at reckoning in their heads. If a woman bought an article that cost four shillings fivepence and gave the shop assistant a coin worth ten shillings, she would mentally calculate how much she was owed in change: five shillings sevenpence. On paper, the price of her purchase would be expressed as 4s. 5d. 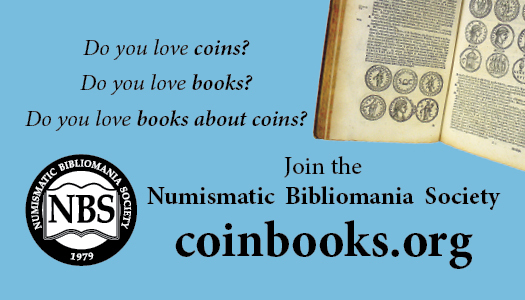 (The “d,” symbol for the penny, was borrowed from a Roman coin called the denarius.) More simply, the sum could be called four-and-fivepence and written 4/5. In Holmes’s time some coins were made of gold. (Britain continued to mint them until the country went off the gold standard during the Great Depression of 1929.) 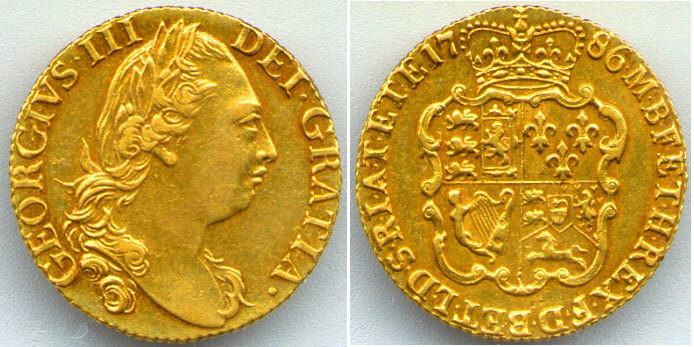 The basic gold piece was the sovereign, worth one pound or twenty shillings. The word sovereign referred to the coin itself. “Three pounds” could mean that amount of money in any form – in notes, in coin, or written in an invoice. 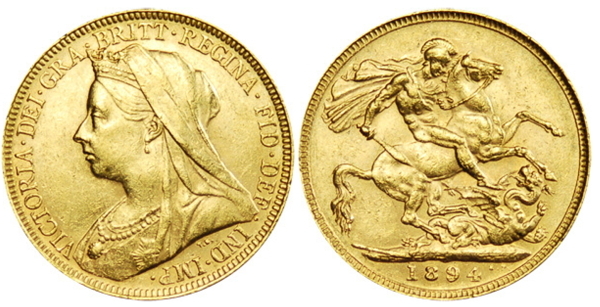 “Three sovereigns” specifically meant three gold coins, each worth one pound. 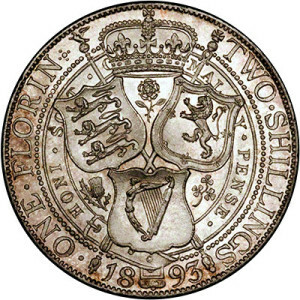 There was also a half-sovereign coin, worth ten shillings. Sherlock Holmes, seeking information, gave one of them to Police Constable Ranee in A Study in Scarlet and another to John Clayton, the cab driver in The Hound of the Baskervilles. Paper money was issued in ascending values up to £1,000. The notes were issued not by the British Treasury but by the Bank of England. A few other banks also had the authority to issue paper money. There are several mentions of bank notes in the Canon. Elsie Cubitt, in “The Dancing Men,” tried to bribe Abe Slaney to leave her alone by offering him £1,000 in £50-pound notes. The anonymous borrower in “The Beryl Coronet” pawned the coronet for £50,000, which was paid to him in thousand-pound notes. 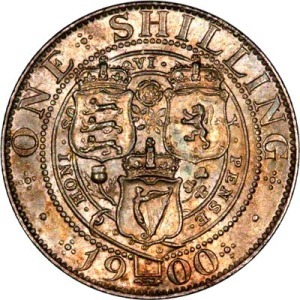 In the Victorian era the pound was worth about $5 in American money of the time, with the shilling worth about a quarter. To get an idea of the value in today’s money of any Victorian sum, British or American, we have to take inflation into account, multiplying by ten or even twenty. The guinea is a fun- example of English eccentricity, and tells us something about the Victorian class system. The pound, as we have said, contained 20 shillings. The guinea contained 21 shillings. Coins called guineas and half guineas were first struck during the reign of Charles II. They got their names from the fact that the gold they were made of came from the Guinea Coast of Africa. Over the next 150 years the value of the guinea was officially changed several times. In 1816 the British Treasury undertook a general monetary reform. 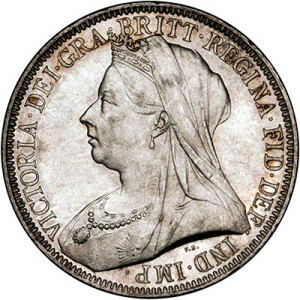 The Royal Mint had stopped producing guineas and half-guineas three years earlier, but the coins were still in circulation. The Treasury fixed the value of the guinea at the irregular figure of 21 shillings. Research has not turned up a reason for this, but a likely guess is that the value was based on the amount of gold in the coin. Exactly! Money was the unspoken force behind the guinea. Guineas conferred status on the persons who charged them and the persons who paid them. Fashionable shops quoted prices in guineas because their customers could afford to pay an extra shilling to the pound. The customers paid in guineas to affirm their position in society. In The Hound of the Baskervilles a mysterious man in a cab shadowed Holmes and Watson as they walked along Regent Street. The cabman, John Clayton, later told Holmes that the man “offered me two guineas if I would do exactly what he wanted all day and ask no questions.” Two pounds would have been excellent pay, so why two guineas? An extra two shillings, of course, but more importantly, the mysterious man was flattering Clayton by conferring status on him. Using British money was undeniably a complicated business, not only for accountants and shopkeepers but for anyone who bought anything – in other words, the entire population of Great Britain. In 1971, after years of debate, the British government adopted a decimal system with 100 “new pence” to the pound. 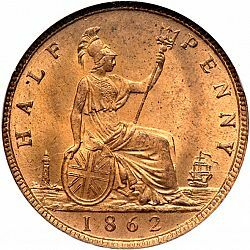 Since then several generations of British people have grown up who know as little of British people have grown up who know as little about half-crowns and farthings as Americans do. So if you’re confused by the references to money in the Canon, take comfort – so are the Brits. This post was originally published in the 2017 edition of Irene’s Cabinet, published by Watson’s Tin Box. 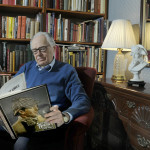 William Hyder, a native of New York, joined the Six Napoleons of Baltimore in 1962 and would later serve as the group’s Harker for over 20 years, in addition to terms as Commissionaire and Gasogene. Invested as “A Most Valued Institution” in the Baker Street Irregulars in 1997, Hyder is also a Master Copper-Beech-Smith of the Sons of the Copper Beeches and a member of the Sherlock Holmes Society of London. Hyder is a prolific author, after spending 35 years with The Baltimore Sun, with articles appearing in The Baker Street Journal and Baker Street Miscellaneous, among others. The editor of BSI’s Sherlockian Saturdays at the Pratt and The Napoleon Bust Business Again, Hyder is also the author of From Baltimore to Baker Street: Thirteen Sherlockian Studies.